This entry was posted in News and tagged Alexander Skarsgard, Anna Paquin, Brian Buckner, Eric Northman, Joe Manganiello, Sookie Stackhouse, True Blood, True Blood season 7, TV Guide on August 22, 2013 by admin. 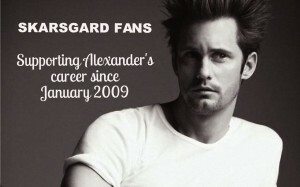 True Blood Cast Makes TV Guide’s List of Highest Paid Stars Again! TV Guide posted their “TV’s Highest Paid Stars” List online (it will also appear in their upcoming issue). 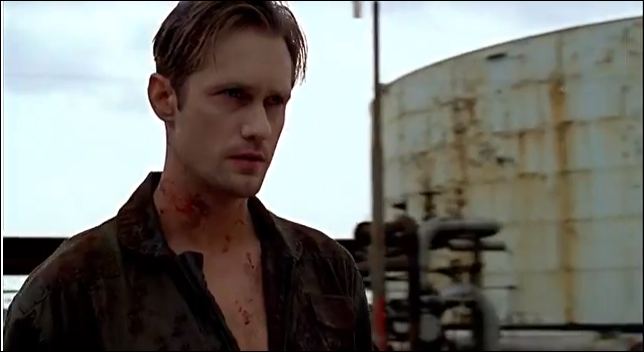 True Blood stars Alexander Skarsgard, Stephen Moyer and Anna Paquin made the list again. (they also appeared in the 2012 TV Guide list). They each are paid $275,000 per episode. This entry was posted in Photos and tagged Alexander Skarsgard, Anna Paquin, Eric Northman, Sookie Stackhouse, True Blood, TV Guide on August 20, 2013 by admin. This entry was posted in Photos and tagged Jason Stackhouse, Sookie Stackhouse, True Blood, True blood promo, True Blood sason 6 on August 15, 2013 by admin. This entry was posted in True Blood, Videos and tagged Alexander Skarsgard, Anna Paquin, Eric Northman, Sookie Stackhouse, True Blood, True Blood season 6 on August 11, 2013 by admin. 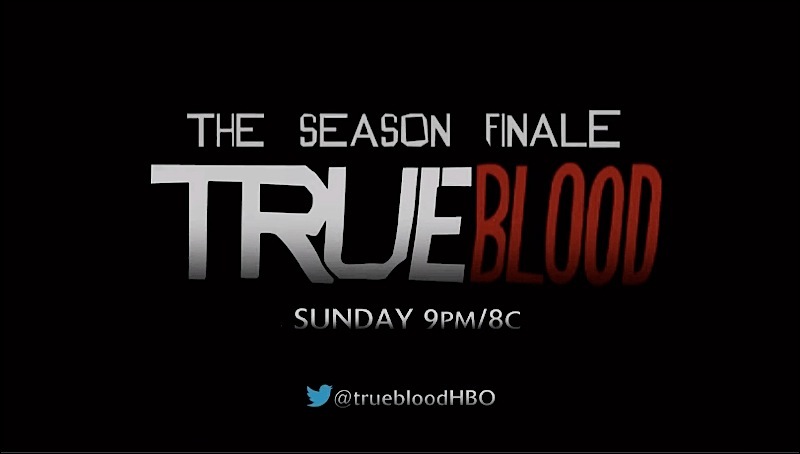 Another new promo video for True Blood! Happy Monday. Hope the fangover is not too bad for fans today. Enjoy (working on caps) I spy new action in this one! 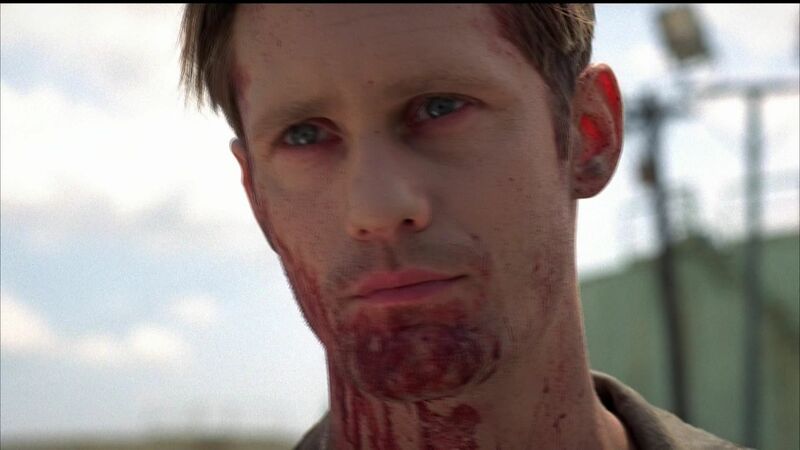 This entry was posted in True Blood, Videos and tagged Alexander Skarsgard, Bill Compton, Eric Northman, Sookie Stackhouse, True Blood, True Blood season 6 on August 5, 2013 by admin. 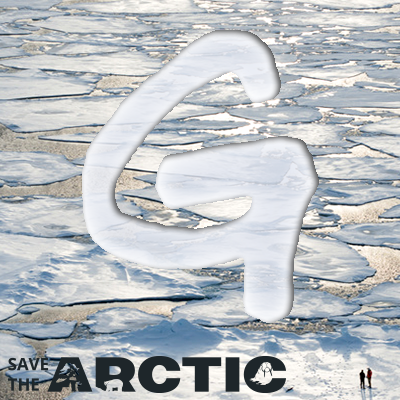 Written by Brian Buckner; directed by Romeo Tirone. 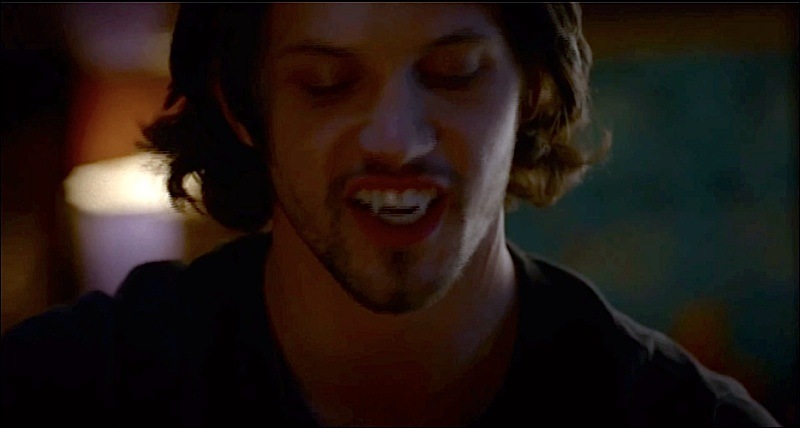 This entry was posted in News, True Blood and tagged Bill Compton, Eric Northman, Sookie Stackhouse, True Blood, True Blood season 6 on July 30, 2013 by admin. This entry was posted in Photos and tagged Bill Compton, Eric Northman, Sookie Stackhouse, True Blood, True Blood season 6 on July 24, 2013 by admin.